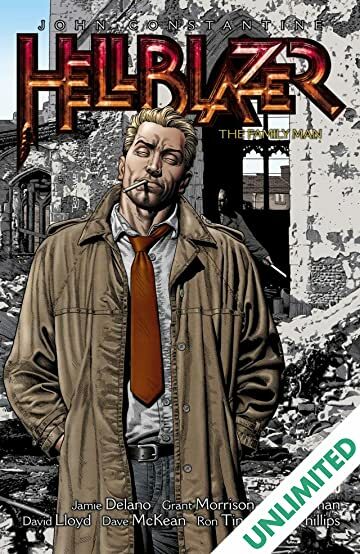 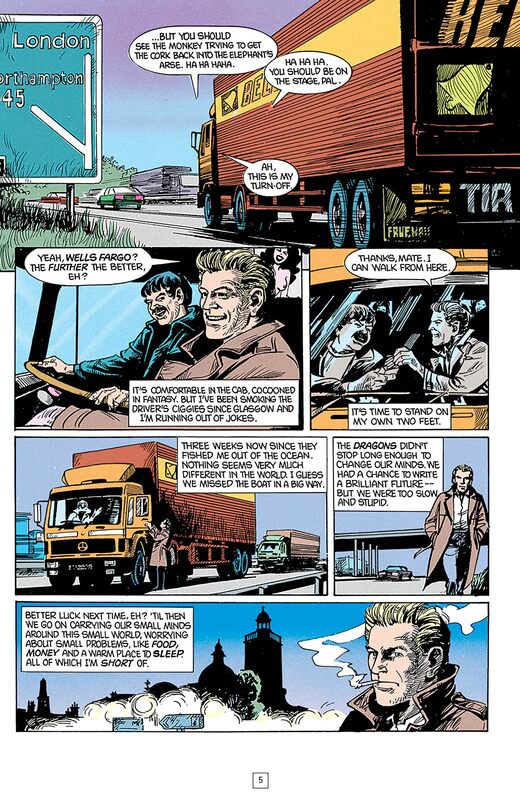 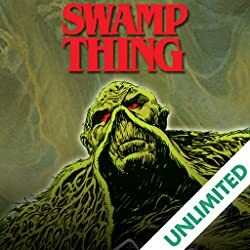 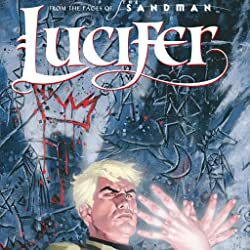 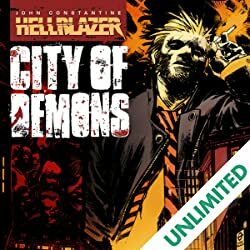 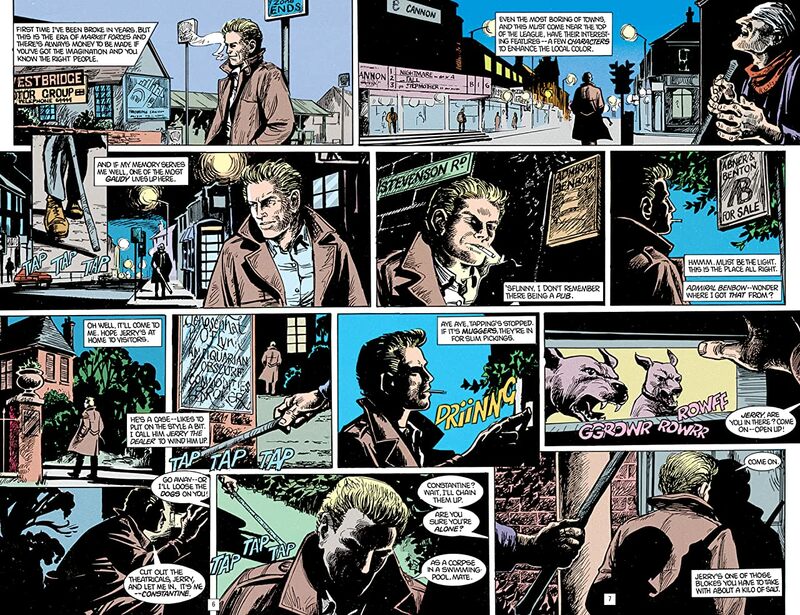 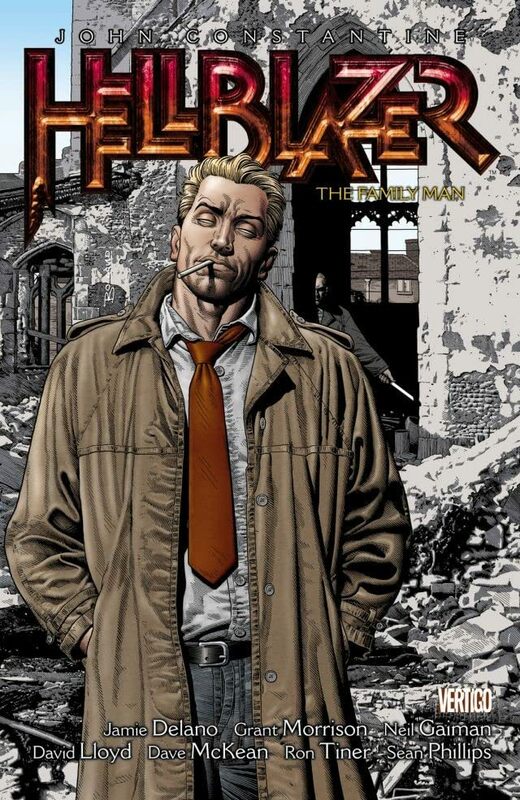 Collected for the first time in chronological order and featuring stories by fan-favorite writer Grant Morrison (BATMAN INC, FINAL CRISIS) and the legendary Neil Gaiman (SANDMAN, AMERICAN GODS), FAMILY MAN continues the arcane adventures of Vertigo's chain-smoking magician John Constantine. 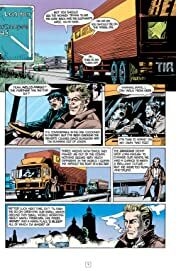 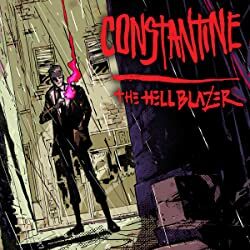 In this volume, Constantine attempts a vacation after recent events, but as usual, things don't go as planned. 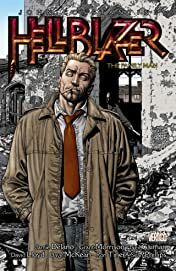 Plus, Constantine must uncover the mystery of the murderous Family Man.